In historical dramas, they are many occasions where viewers can watch awesome warriors. Usually, they have a sword or a bow. Either for a good or bad reason, they fight with much energy. In some of the viewers’ mind, you wish that these guys will protect you. 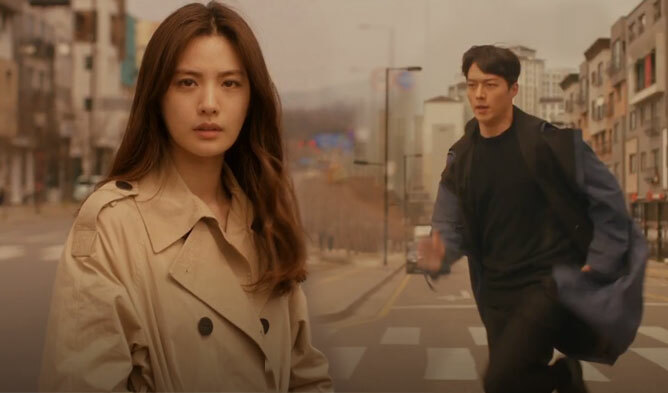 Find out about the list of the best looking archers in recent dramas. 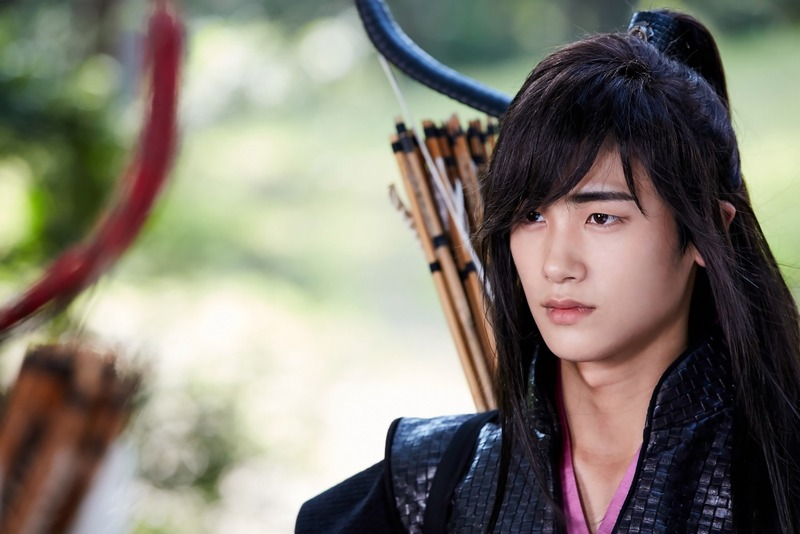 Park HyungSik in “Hwarang” is looking super great while showing his archery skills. 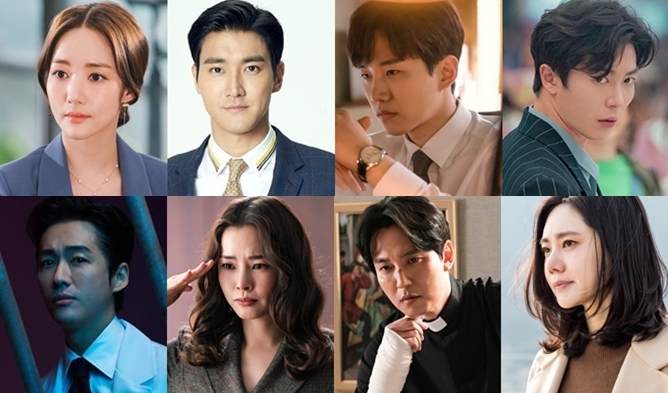 Park BoGum cannot be missed out of the list. 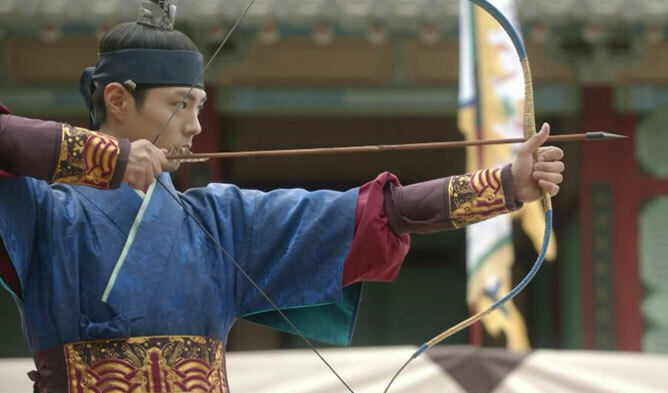 In “Love in the Moonlight” (2016), as a crown prince, he has great skills in archery. Yoo AhIn in “Six Flying Dragons” is ambitious and wants power. His looks are very royal with the bow. Kang HaNeul in “Moon Lovers” use the bow sometimes. He looks great with it. Yoon KyunSang in “Rebel” looks like a great warrior. With his tall height and visual, the actor acts as a great archer going through hardships.